Join us on this fantastic and unique Antarctica expedition as we voyage to the incredible and seldom visited Ross Sea region. Experience breathtaking scenery of a multitude of icebergs of all shapes and sizes, remarkable glaciers and the simply spectacular Ross Ice Shelf, the largest ice shelf in the world. As well as the phenomenal scenery you will also have chances of encountering the unique wildlife of the area including an abundance of penguins and other birdlife, whales, seals and sea lions as you Zodiac cruise right up to the action. 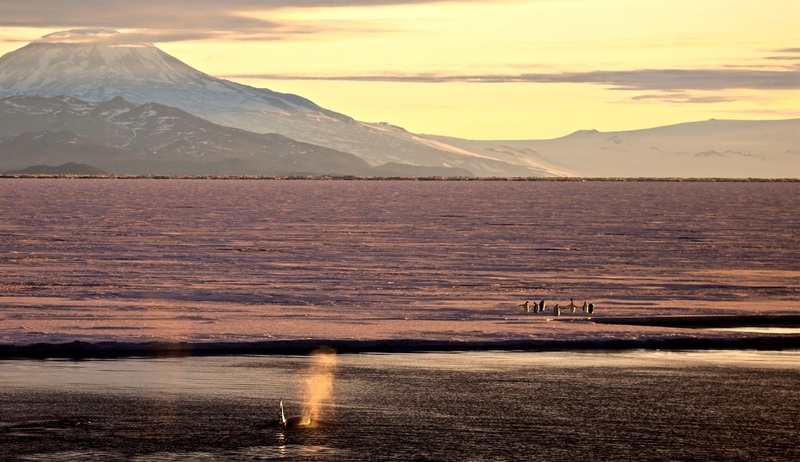 On this very special voyage we have the added benefit of the use of helicopters to allow us to visit areas which may be otherwise inaccessible by Zodiac. 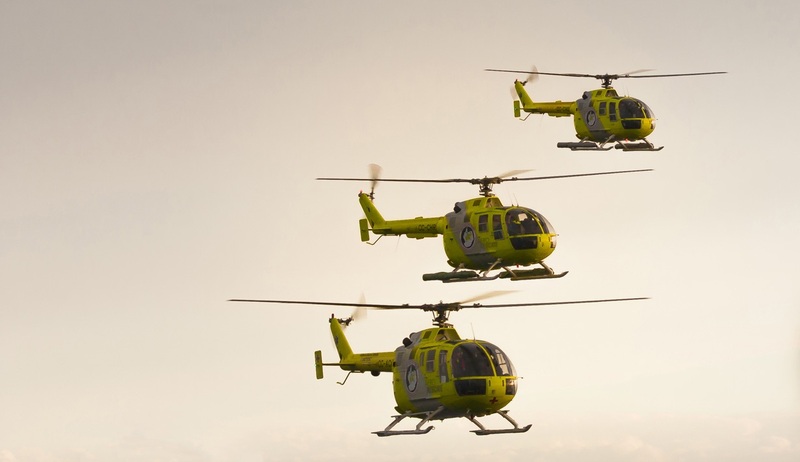 The plan is to make five helicopter-based landings, though a specific amount of helicopter time cannot be guaranteed in advance. 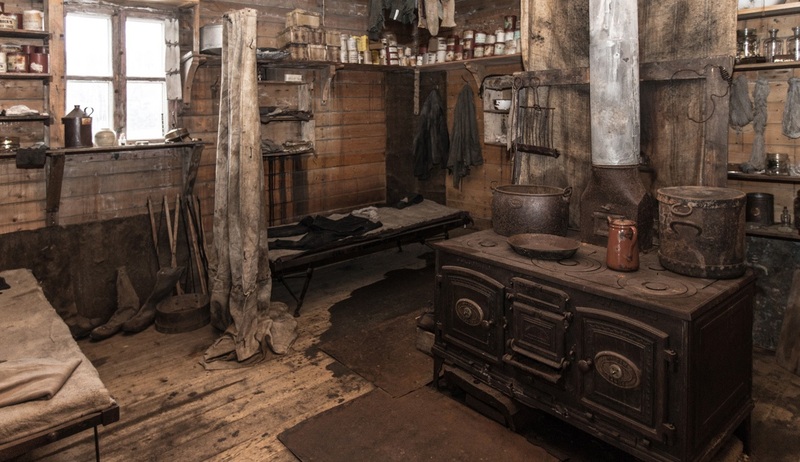 Throughout your time in Antarctica you will have ample opportunities for stepping foot on the white continent and visits to the historic huts of Scott and Shackleton are included. 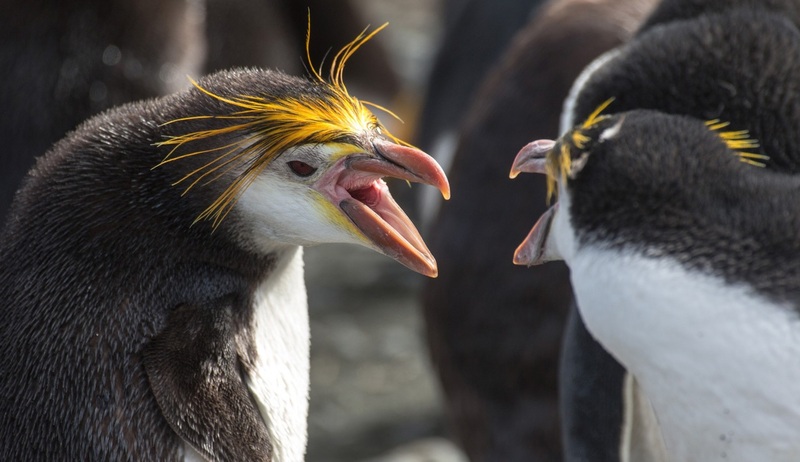 Your tour will be rounded off with a visit to the New Zealand sub-Antarctic islands of Campbell and Macquarie Island to discover their bountiful birdlife and fascinating landscapes, before completing your trip in the Port of Bluff on the southern tip of New Zealand. Special note: Crossing the International Date Line. Depending on which direction one travels across the International Date Line, a day is either lost or gained. (Crossing westward, a day is gained; crossing eastward, a day is lost.) Please take note of this when calculating your actual time travelled and please ask if further clarification is required. Your epic Ross Sea and Sub-Antarctic Islands expedition will begin in Ushuaia, where after having arrived independently you will embark your vessel in the afternoon. As you settle in to your cabin and explore your new surroundings your ship will sail through the scenic Beagle Channel and we recommend spending some time on deck to watch the city lights fade behind as you head into the wilderness. 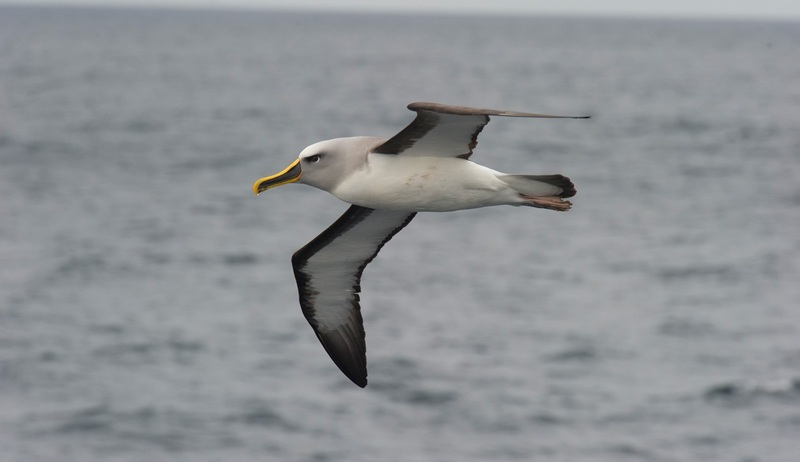 During these two days we will sail across the famous Drake Passage, encountering a variety of seabirds along the way. You may want to spend some time on deck in search of bird sightings including wandering, grey-headed, black-browed and the beautiful light-mantled sooty albatross, southern fulmars, Wilson's storm, blue, Cape and Antarctic petrels. 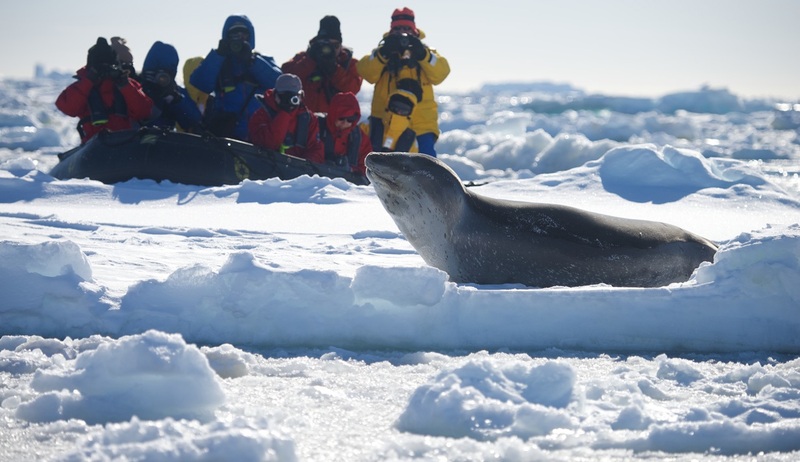 There may also be whale sightings, and your programme of entertaining and informative lectures and presentations will begin, along with safety and bio-environmental briefings for your time in Antarctica. As we pass the Antarctic Convergence and sail close to the Shetland Islands we will spot the first of many icebergs. 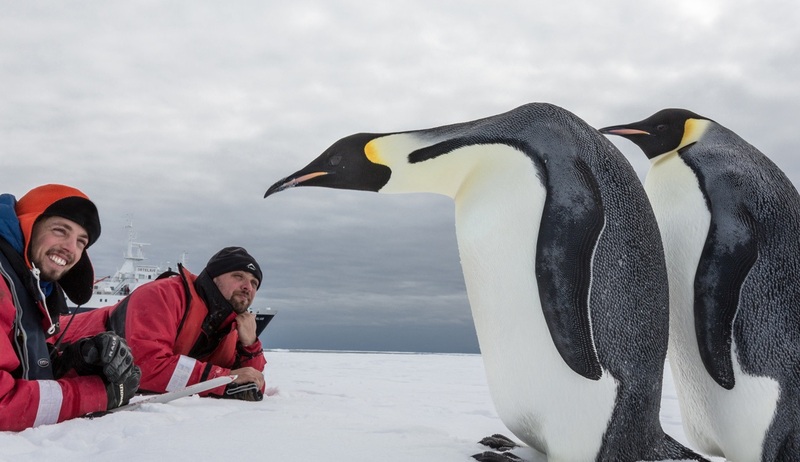 Welcome to Antarctica, a land of superlatives! Enchanting scenery, unique wildlife encounters and thrilling adventures await as we spend our days exploring by Zodiac, on foot and by helicopter to get up close to the action. 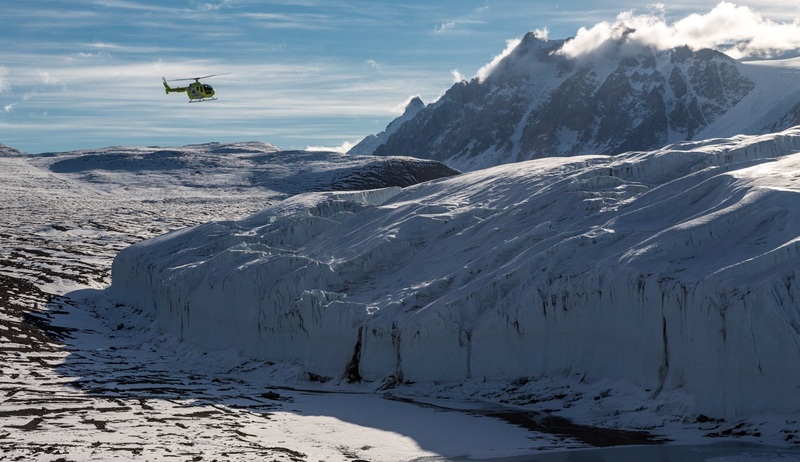 Your exact itinerary in the region will be determined by weather and ice conditions with your captain choosing each day which areas to visit for optimum experiences, and with the added benefit of the use of helicopters we hope to experience as much of this remarkable area as possible. Our first experience will be arriving at the Antarctic Peninsula near the Antarctic Circle in the afternoon of day 4. If sea ice allows we will then continue through Pendleton Strait and attempt a landing at the rarely visited southern tip of Renaud Island. 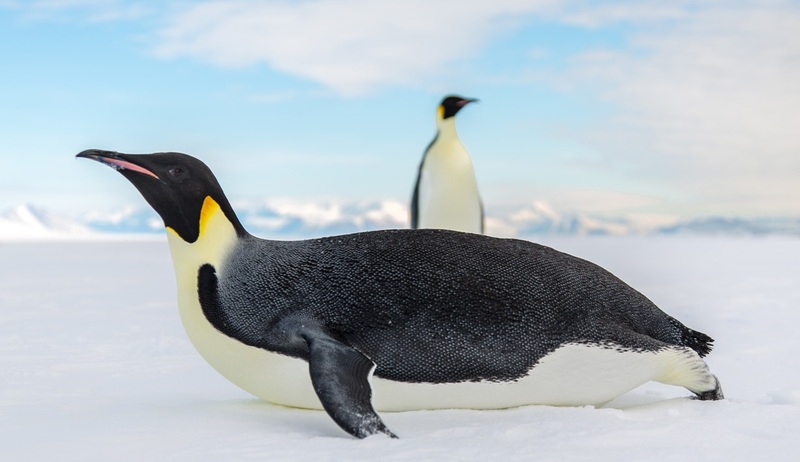 Here you have the opportunity to see the first Adélie penguins of the trip as well as enjoy spectacular views of the icebergs in this surreal, snow-swept environment. These 2 days will be spent sailing through the open sea and keeping a keen eye out on deck for wildlife and birdlife sightings as we sail towards Peter I Island. Your lecture programme will continue and we recommend taking this time to relax in preparation for the adventures that lie ahead. 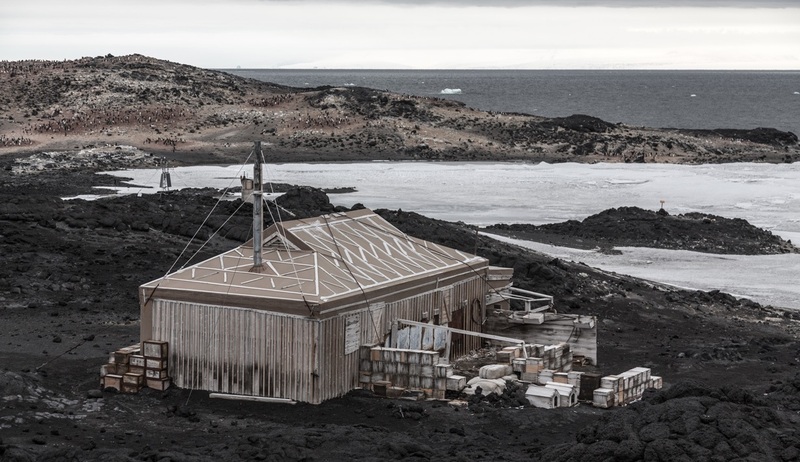 Today we arrive at Peter I Island, an uninhabited and rarely visited volcanic island in the Bellingshausen Sea. One of the most remote islands in the world this exposed island is claimed by Norway and considered its own territory (it is known as Peter I Øy in Norwegian). 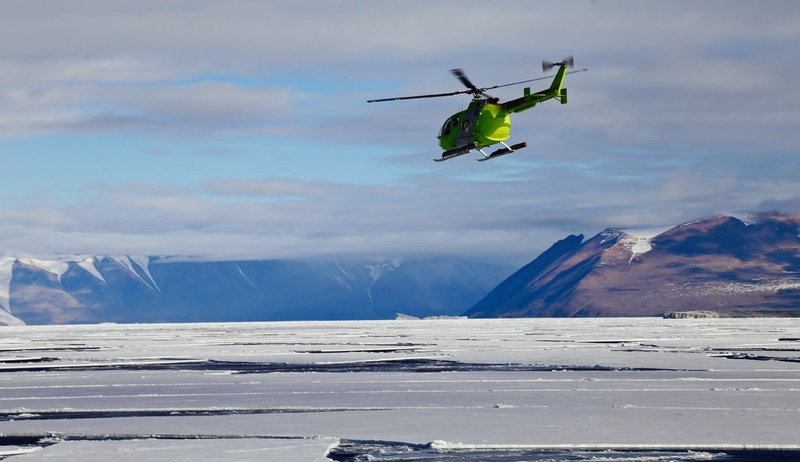 If weather and ice conditions allow, we hope to enjoy the unique chance to make a helicopter landing on the glaciated northern part of the island. Next we will enjoy 6 days of sailing through the Amundsen Sea stopping at locations along the way to take in the beautiful sights and search for sightings of wildlife. 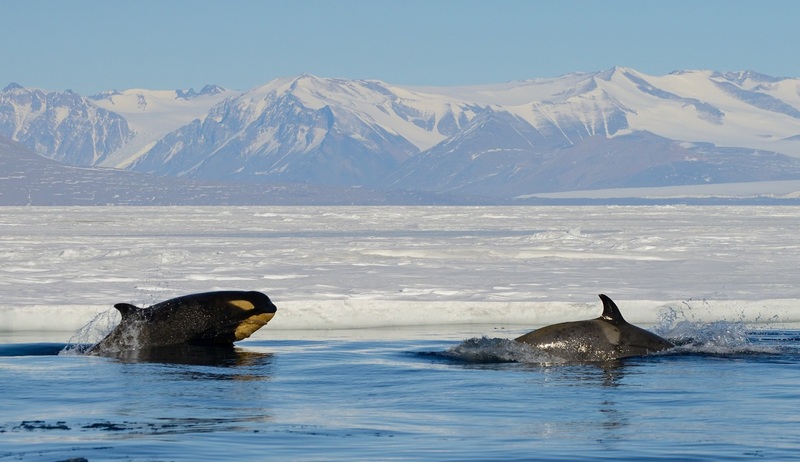 As we move along through the outer fringes of the pack ice we expect to see emperor penguins and groups of seals lounging on the ice floes, as well as orca and minke whales along the ice edge. We can also expect to see different species of fulmarine petrels as we sail. 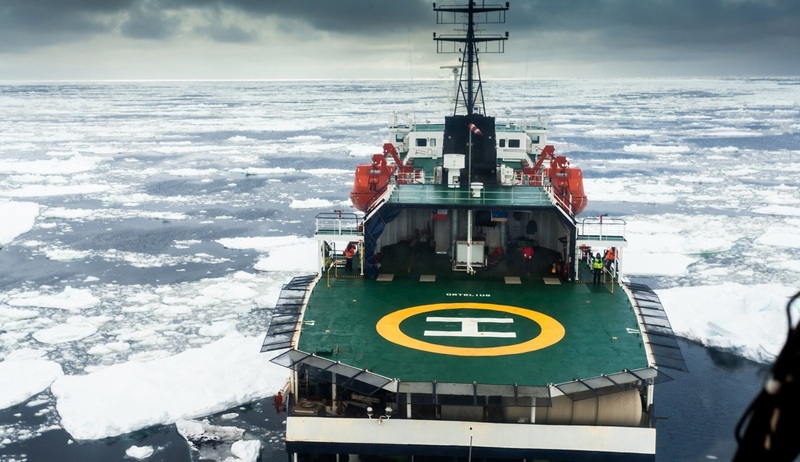 Ice conditions are never the same from year to year on this part of the journey, though we aim to take advantage of the opportunities that arise if sea ice is present. 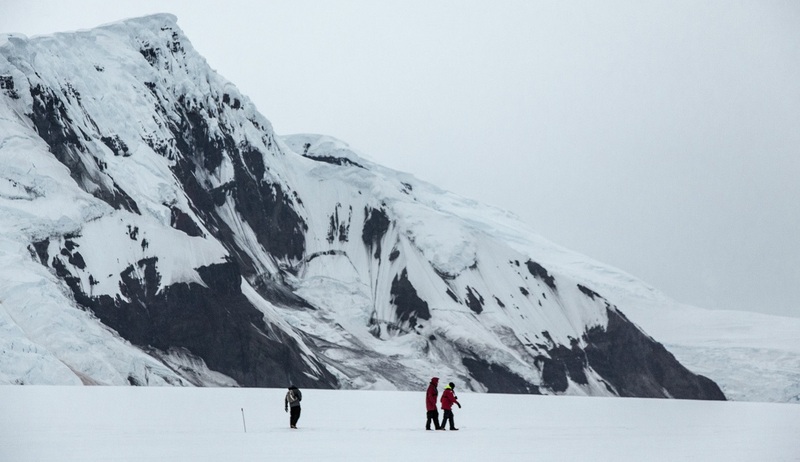 Today marks the beginning of the pinnacle of our expedition as we make our way into the Ross Sea region. The aim is to enter the Ross Sea from the east and venture south towards the Bay of Whales close to Roosevelt Island. 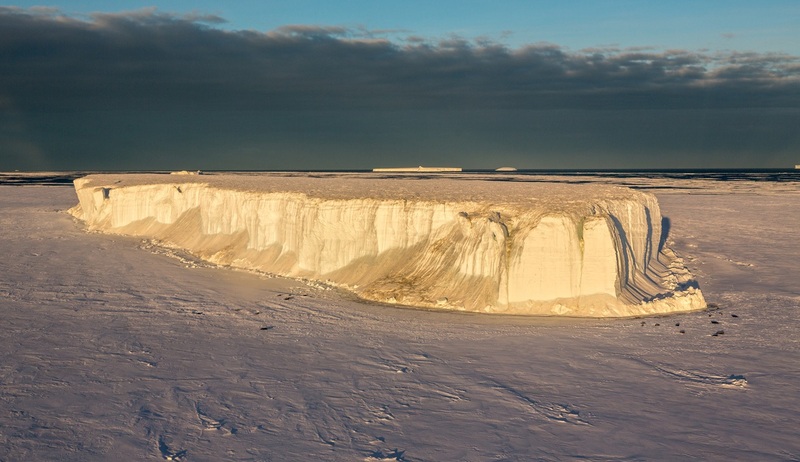 The Bay of Whales is part of the Ross Ice Shelf, the largest ice shelf in the world, and is constantly changing with the receding ice masses. Spectacular scenic opportunities await as we plan to make a helicopter landing on the ice shelf itself, an unforgettable experience! Our time here will be filled with sightings of huge icebergs as well as bountiful wildlife and tales of history as we learn about the adventures of Roald Amundsen and the Japanese explorer Nobu Shirase who both managed to reach this exceptionally remote part of the world. During this part of the voyage, we will also cross the International Date Line. 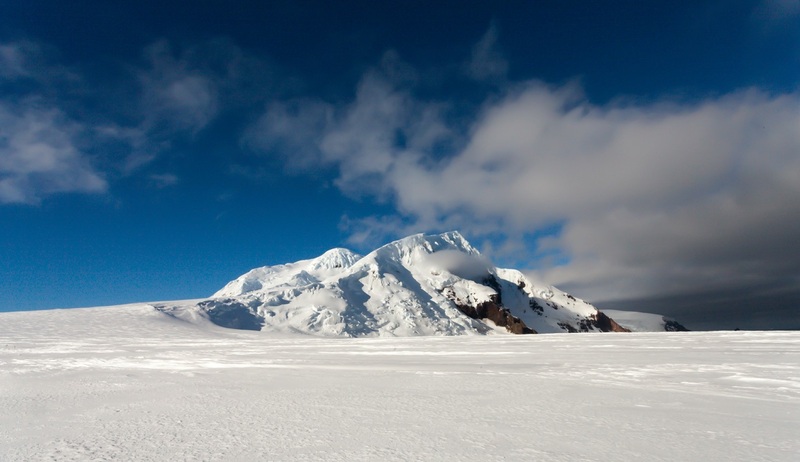 Keeping within the Ross Sea area we will now aim to visit Ross Island to see Mount Erebus, Mount Terror, and Mount Byrd. 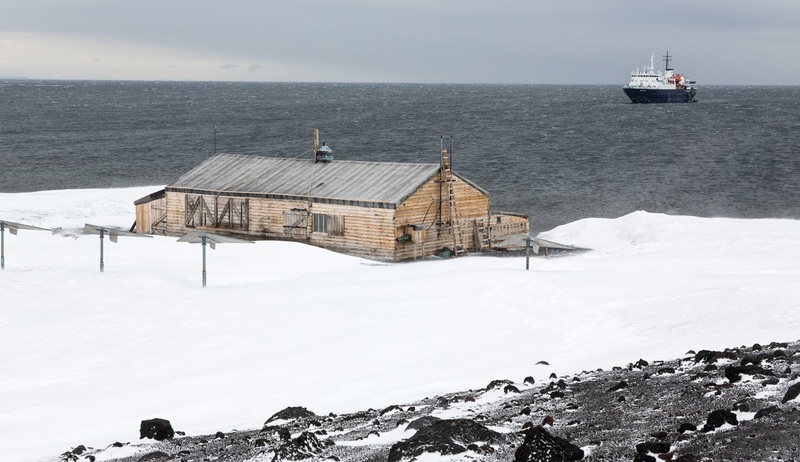 This area is an exceptionally important area in regards to historic Antarctic exploration and we expect to visit Cape Royds where Sir Ernest Shackleton’s cabin still stands as well as Cape Evans where the cabin of Robert Falcon Scott can still be seen. We also hope to visit Hut Point, from which Scott and his men set out for the South Pole. If ice is blocking the way but weather conditions are favorable, we may use the helicopters to land in one or more spots in this area. 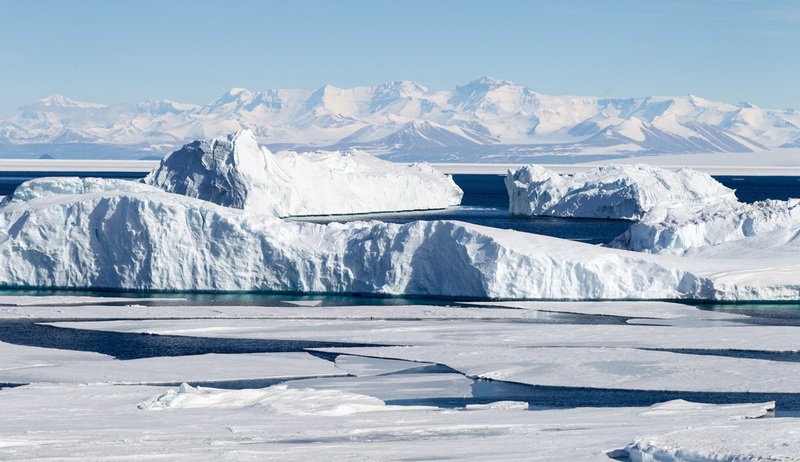 Other possible locations to visit here include the scientific base of McMurdo Station from which it may be possible to take a 10km hike to Castle Rock to see the fantastic views across the Ross Ice Shelf towards the South Pole. 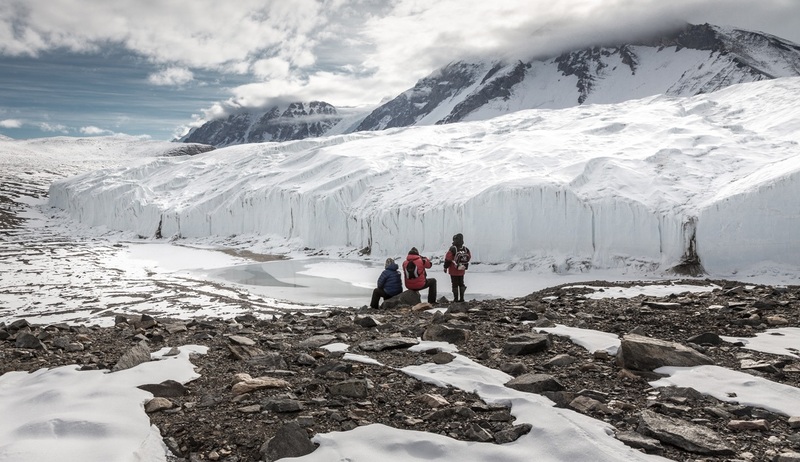 Additionally we may visit New Zealand’s Scott Base and make a helicopter landing in Taylor Valley, one of the Dry Valleys, where conditions are closer to Mars than anywhere else on Earth. 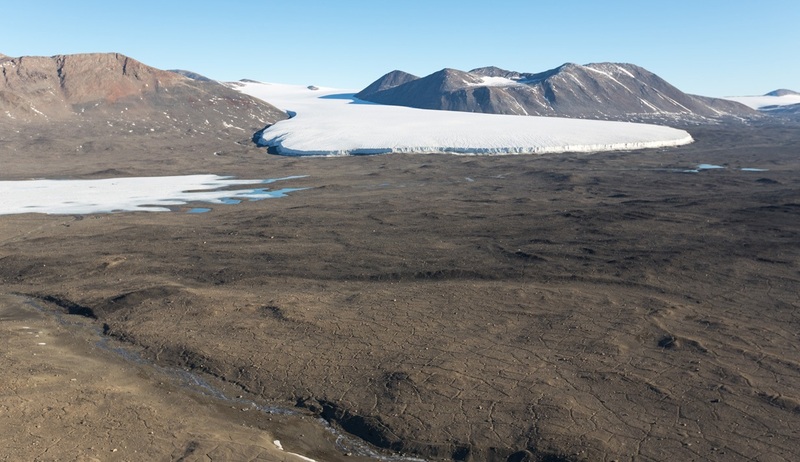 As we sail north along the west coast of the Ross Sea passing the Drygalski Ice Tongue and Terra Nova Bay, our next aim is to make land at Inexpressible Island, which has a fascinating history in connection to the less-known Northern Party of Captain Scott’s expedition. 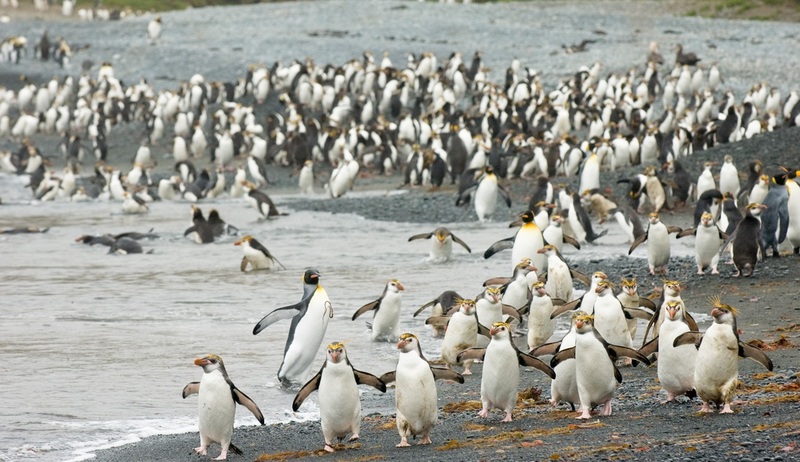 Inexpressible is also home to a large Adélie penguin rookery that we should have the opportunity to visit. Should sea ice prevent entry into Terra Nova Bay, we may head farther north to the protected area of Cape Hallett to discover its own Adélie rookery. 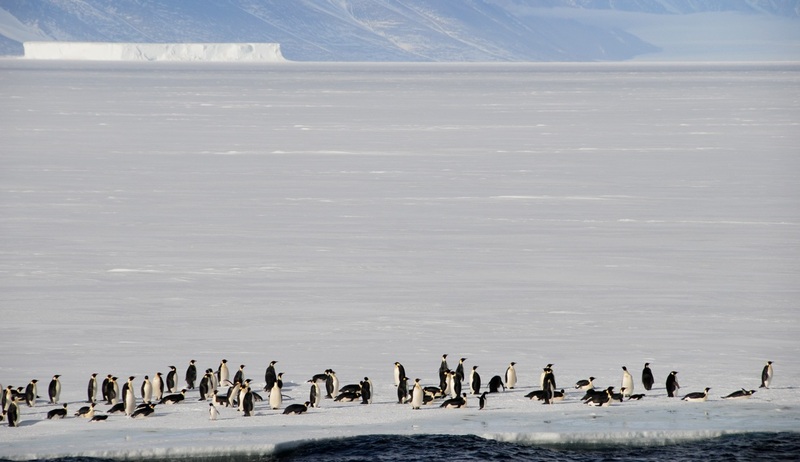 Our next stop will be an attempt to land at Cape Adare to visit the largest colony of Adélie penguins in the world. 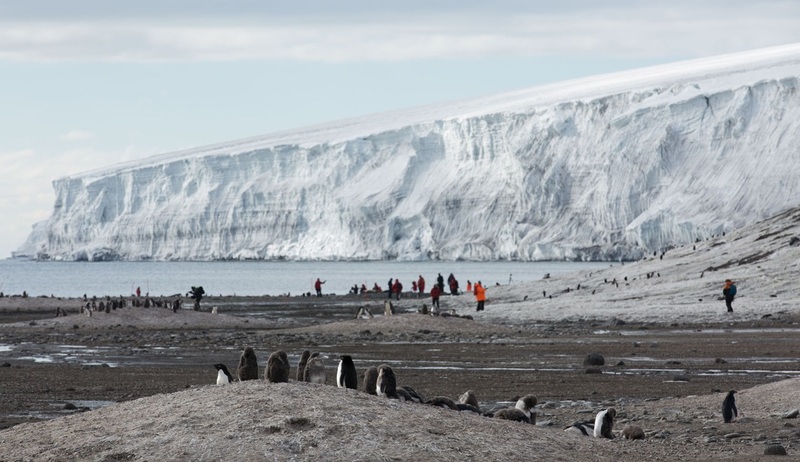 Cape Adare is also steeped in historical importance as it is the site of the first area where humans ever wintered on the Antarctic Continent. The Norwegian explorer Borchgrevink stayed in here 1899, taking shelter in a hut which still stands to this day and is well worth a visit. 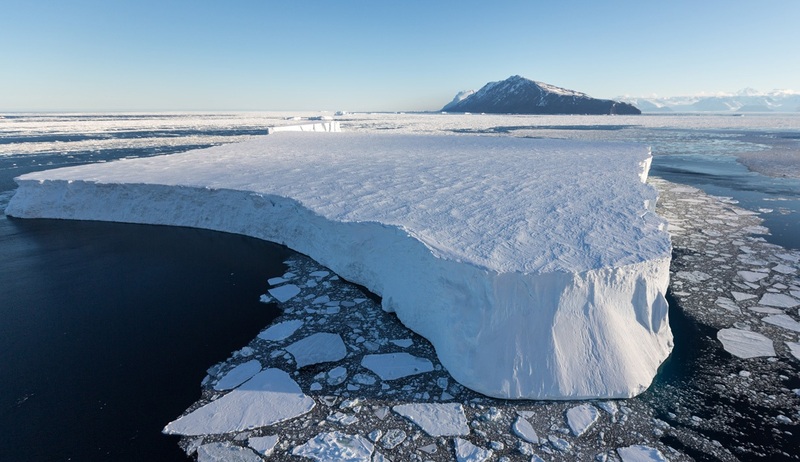 Following our thrilling exploration of the Ross Sea area we will start our journey north through the Southern Ocean as we sail through the sea ice at the entrance of the Ross Sea on our way to the Balleny Islands. Weather dependent we pass Sturge Island to get an impression of the windswept and remote islands before crossing the Antarctic Circle, a moment that will be celebrated with delight. Once again we will sail into the vast expanse of the Southern Ocean as we make our journey towards the Sub-Antarctic islands and New Zealand. This leg of the journey is the most prolific for seabirds so make sure to have your cameras ready on deck as we sail. 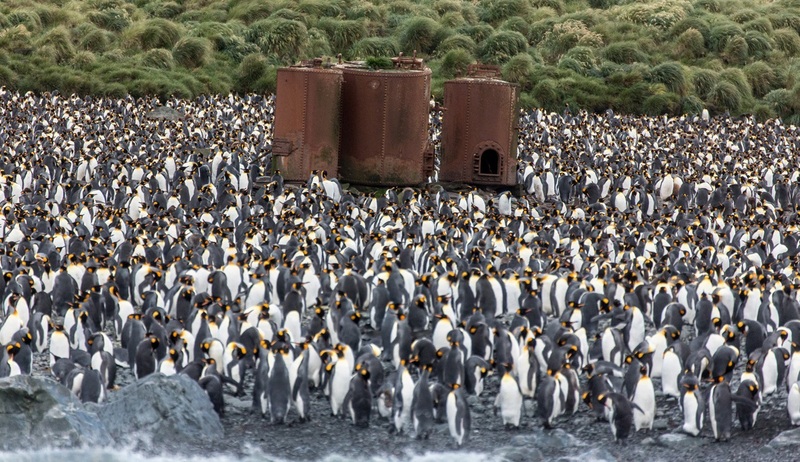 Today we will visit the World Heritage Site of Macquarie Island, where we will arrive to the sight of almost one million breeding pairs of the royal penguin alongside colonies of kings, gentoos and southern rockhoppers. 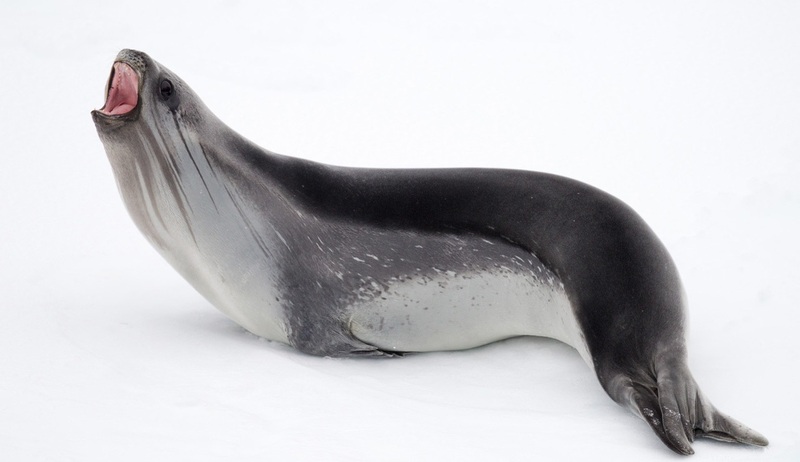 Amongst the other abundance of fantastic fauna on the island we will also see elephant seals and various fur seal species, such as the New Zealand fur seal. This Tasmanian State Reserve was discovered by the Australian sealer Frederick Hasselborough and the island is also home to the permanent base of the Australian Antarctic Division. The final adventure on our journey will bring us northwest to the sub-Antarctic New Zealand Reserve of Campbell Island to enjoy its luxuriantly blooming vegetation. Campbell Island is a UNESCO World Heritage Site brimming with fauna including excellent birding opportunities. 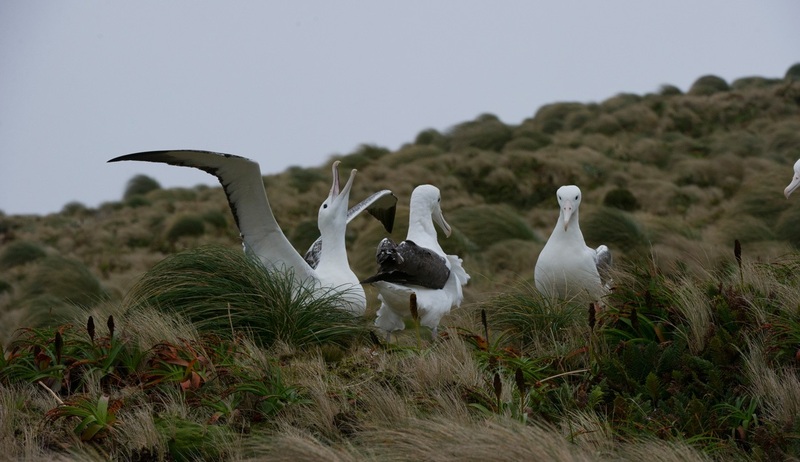 During our day here we may see a large colony of southern royal albatrosses on the main island as well as wandering, Campbell, grey-headed, black-browed, and light-mantled albatrosses on the satellite islands. There are also three breeding penguin species present here with sightings of eastern rockhopper, erect-crested, and yellow-eyed penguins. 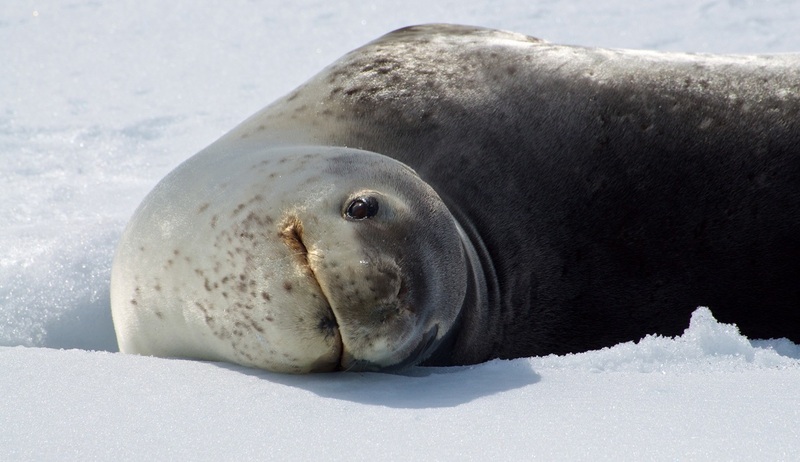 In the 18th century, seals in the area were hunted to extinction, but the elephant seal, fur seal, and sea lion populations have since recovered. Enjoy your final day at sea relaxing and taking time to dissolve all of the unforgettable memories you will have made on your once in a lifetime expedition. Spend some time on deck soaking up the sights of the vast horizons as we make our way northwards towards New Zealand. Your thrilling adventure will come to an end as we disembark in the Port of Bluff, the southernmost town in New Zealand.